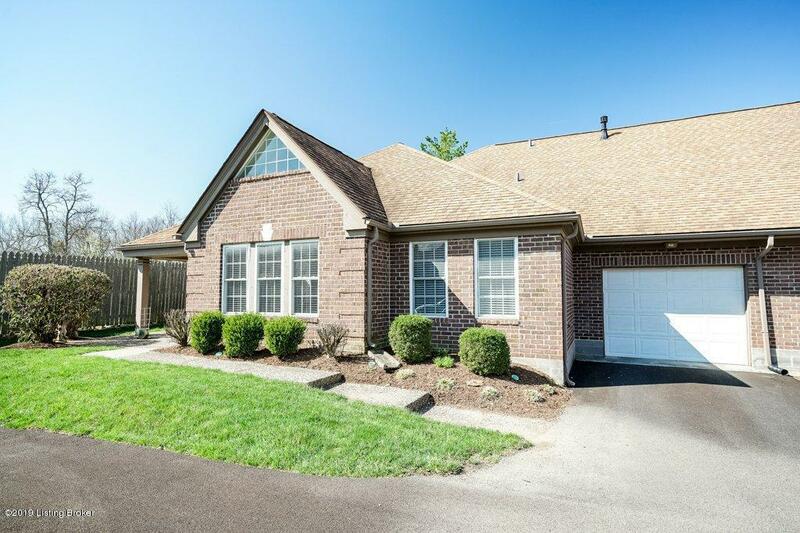 Come see this Well-maintained condo that is in a convenient location in Middletown. This is a updated 3 bedroom 3 Full bath condo that you have been looking for! 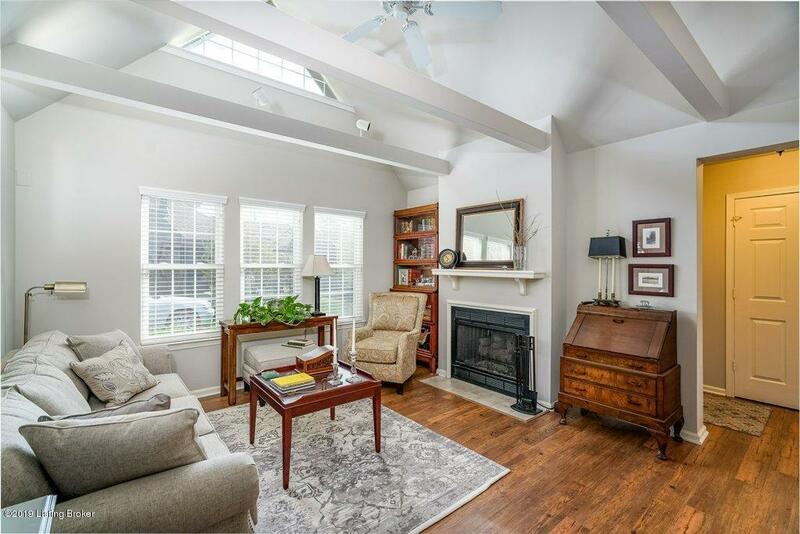 This condo is in the Canterbury Place subdivision , and has beautiful hardwood flooring through-out the first floor. 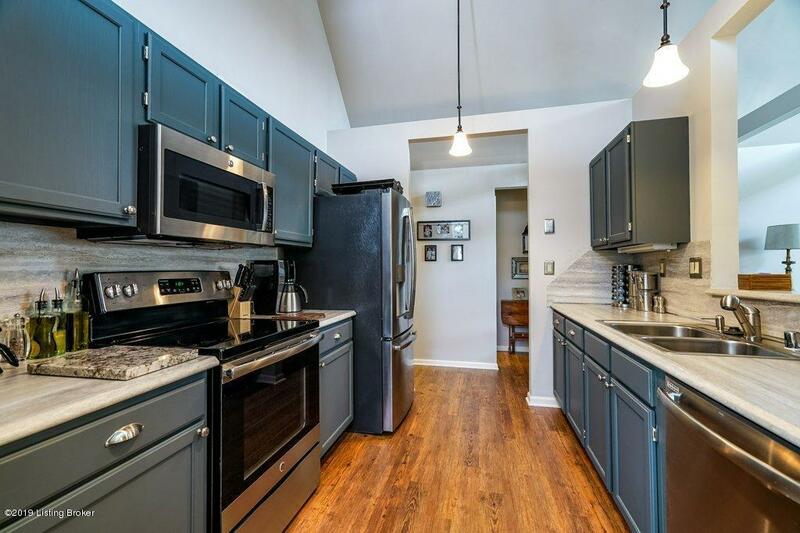 Kitchen has been updated and has stainless steel appliances. Open feel between kitchen and living room. 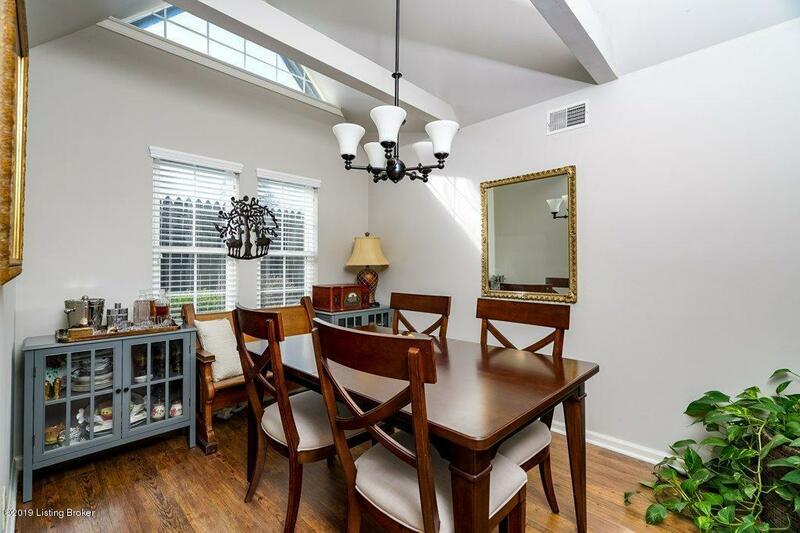 Dining room is right off of the kitchen. First floor master and first floor laundry. Patio off of the entrance of the condo. Upstairs has carpet through out and 1 bedroom. 1 car attached garage. Also has a extra room that can be used be as bedroom/storage area. Condo is in a great location for dining and shopping. Don't miss out on this! Call to schedule your appointment to view it today!